Students in the Master of Arts in English explore and research texts and their contexts, in intimate cohorts and with award-winning, nationally- and internationally-recognized faculty. Designed to provide a comprehensive experience of the field of English Studies, the M.A. offers courses in American, British, and World Anglophone literatures; literatures in translation; composition and rhetoric; technical and professional writing; linguistics; and literary theory and criticism. Students in their second year have the opportunity to teach first-year writing courses, and all students undertake a capstone "portfolio" project. Cal Poly also offers the only Blended B.A. + M.A. in English in the CSU, allowing highly qualified students to complete both degrees in five years. Our students may also tutor in the University Writing and Rhetoric Center, and teach undergraduate composition as a Teaching Associate in the second year, receive funding to assist faculty research as Graduate Assistants, and receive support to attend academic conferences. Our graduates' comprehensive grounding in rich historical and literary context of the field, from the Old English period through to the twenty-first century, prepares them for success in diverse fields, from teaching to editing and professional writing to further graduate study. For the latest information about deadlines for the M.A. English program, please visit Cal Poly Graduate Education. 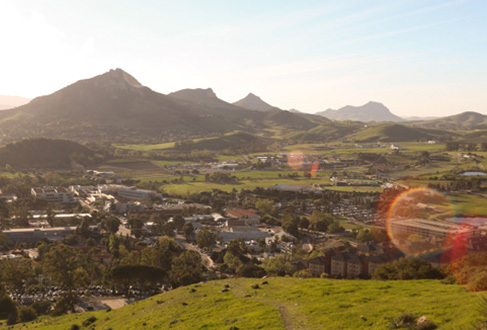 For current information on applying to the English MA program, please consult the Cal Poly Graduate Education website. 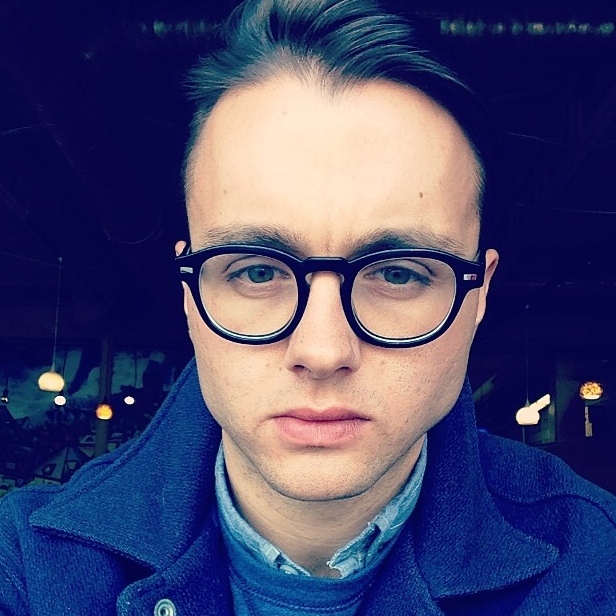 English Master’s student Ian Fetters (English, ‘15) was awarded the S.T. Joshi Endowed Research Fellowship to study the literature of horror-fiction writer H.P. Lovecraft. The fellowship provides a monthly stipend of $1,500 for up to two months of research at the John Hay Library at Brown University — home to the largest collection of H.P. Lovecraft materials in the world. Fetters competed with advanced graduate students, faculty and independent scholars to be the sole fellowship recipient for 2017. 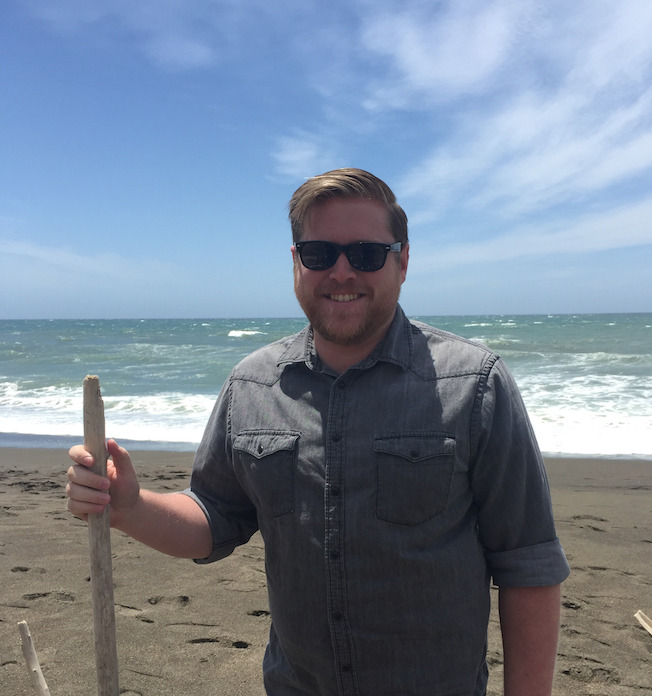 Fetters began his two-month fellowship on July 1. The research and findings he compiles will be summarized in a presentation at the conclusion of the fellowship. “The intention is to use archival material to develop a project for presentation at a public lecture alongside a panel with other Lovecraft scholars,” Fetters said. Students who are enrolled in the English Department's M.A. program are invited to apply for a teaching associate position. TAs teach ENGL 134: Writing and Rhetoric, a required course for incoming students. Cal Poly's Single Subject Credential Program in English is designed to prepare university graduates to become English teachers in California secondary schools. In cooperation with the School of Education and school districts, the English credential program provides credential candidates with the requisite background in the subject of English, including curriculum and instructional approaches for literature, writing, language, and communication skills.